You’re welcome to wander through and listen to the music. Some pickers are pretty darned hot, while others are beginners. Everyone seems to find their level. 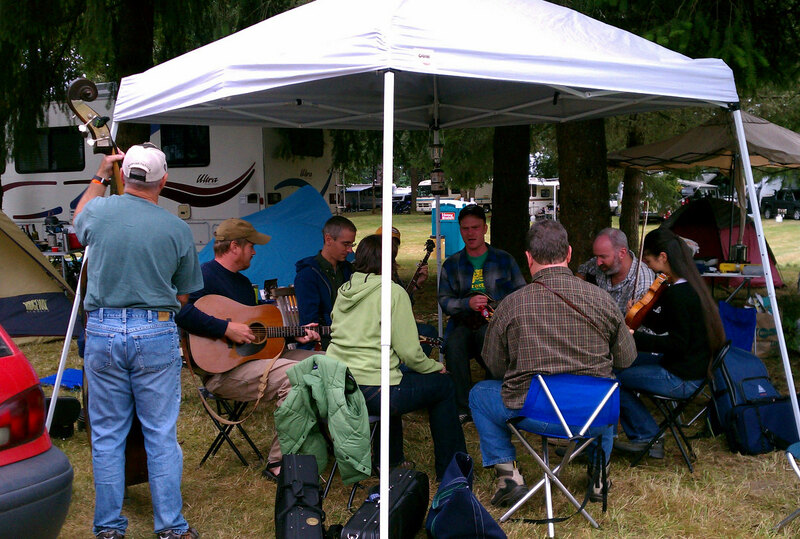 Bluegrass jamming is special because people of all stripes come together for the music. They don’t care what you drive, how old you are, or whether you’re in fashion. They only care if you can pick or sing. This music has no borders. 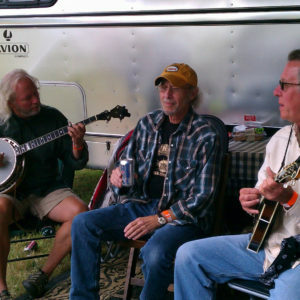 There is a wonderful body of traditional bluegrass tunes that are universally known across the country. You can show up at any festival and these tunes will be played. Sure, there are plenty of new tunes all the time, but it’s wonderful to play music with strangers who already know so many of the same tunes. 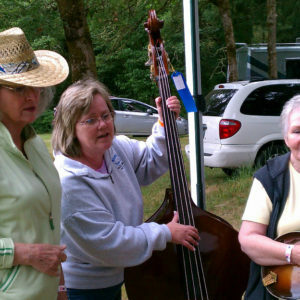 Just Google Traditional bluegrass tunes and you can learn them all! Listen to the level of musicianship of the group playing. Does it feel like a good fit with your level? Take note of which instruments are already being played in the jam. If they already have two banjo players, they may not welcome another one. 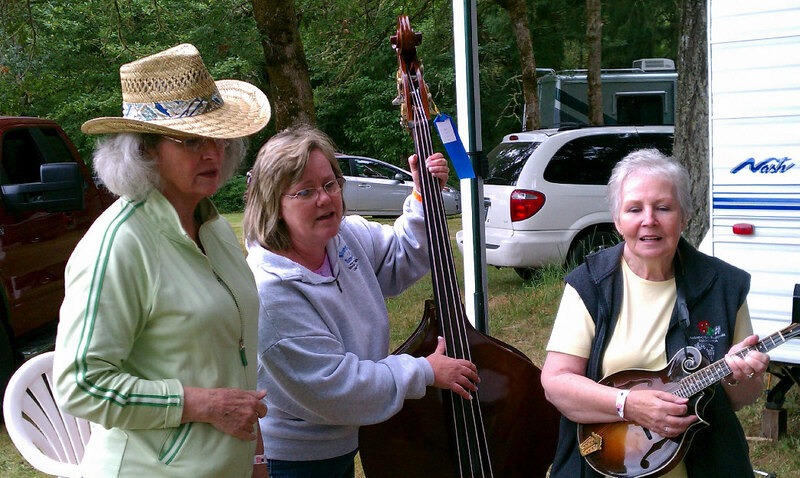 It’s nothing personal, banjos can be a bit loud, so too many of them can over-power the sound level. 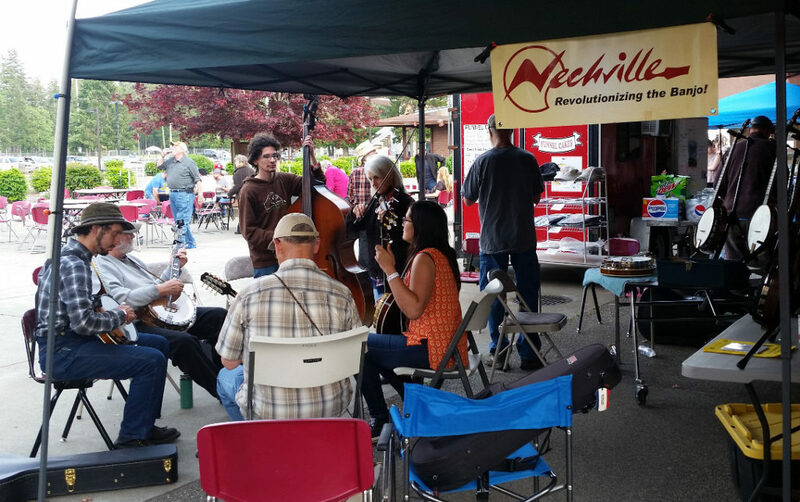 As a rule, a jam has one bass, one banjo, a guitar (sometimes a few), a mandolin, (sometimes a couple), a fiddler (or two), and a dobro (resonator guitar). It’s always good manners first ask if it’s okay to join a jam. Sometimes a group is rehearsing for a performance and may not welcome an outsider just then. 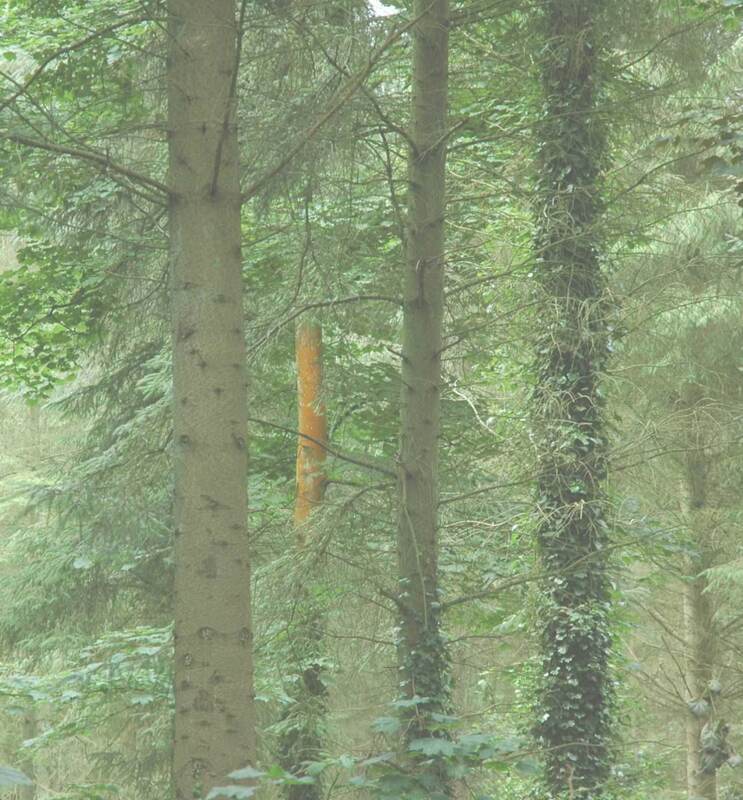 Make sure your instrument is in tune. Using an electronic tuner set to 440 ensures that your instrument will not offend. Most smart phones have apps for this. 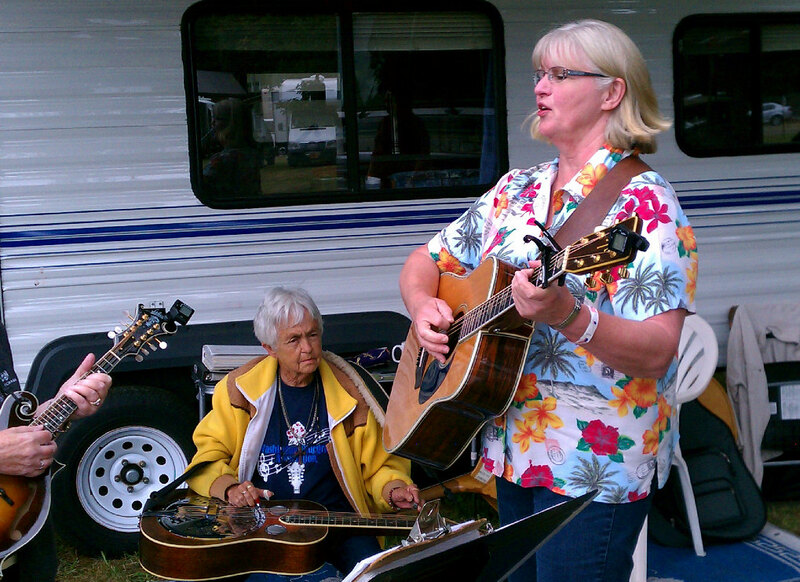 If you don’t have an electronic tuner, check out Marv’s Music in the vendor area. He can set you up with one. If you join in a jam and want to share a tune, first gauge the level of musicianship of the group. Is this one of the traditional tunes everyone will know? If not, is it a tune that can be followed by the group? Selecting an unknown tune with too many chords may fall a bit flat if the group can’t follow it. 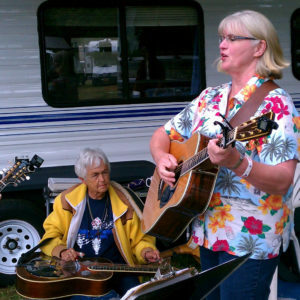 These tunes are known as “Jam busters.” It’s best to pick a tune you think the whole group can enjoy. 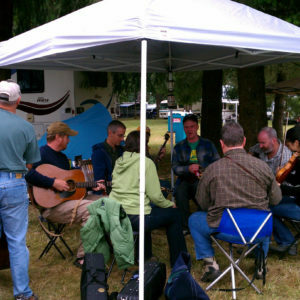 Like to learn more about how to win friends and enjoy bluegrass jamming? 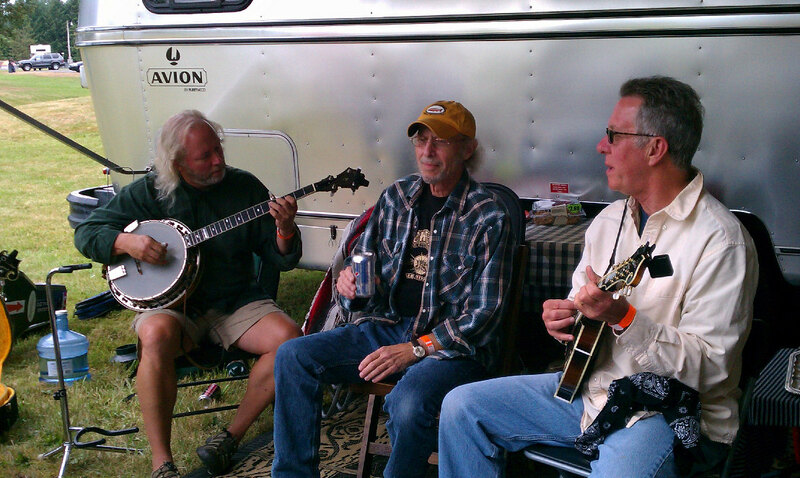 Check out Dr. Banjo’s comprehensive list of Bluegrass Jamming Basics.